We all tend to over-explain things on occasion and that’s not good because it leads to being ignored. This is even more of a problem when in written form. Your blog posts are likely read when people have limited time, such as waiting for traffic lights to turn green or while riding on public transit. The key is not to keep your posts short, but rather keep your sentences short and to the point. It’s also good web etiquette to keep your paragraphs short. This means only 2-4 sentences in each, if possible. The easiest way to do this is to break your text into sections using Headings. This helps to ensure articles stay on topic and allows readers to quickly scan your post for an overview of the content. Readers can then decide if they want to invest more time in reading and it quickly provides the exact information they’re looking to consume. When I started blogging, I included a lot of unnecessary words and cliché phrases. It’s still a struggle, and I edit my content constantly to try and avoid this. Grammarly is a helpful tool for this. You’re not writing a novel. You’re likely sharing facts that deserve simple descriptions rather than convoluted explanations. Any blog post should have one specific purpose. That might be to motivate your readers to subscribe to your email list, buy a product or learn something. Whatever the reason, always ask your reader to do something. Include links or forms within your content to give your readers an opportunity to take action. Accessibility means that people with disabilities can perceive, understand, navigate, and interact with your website. 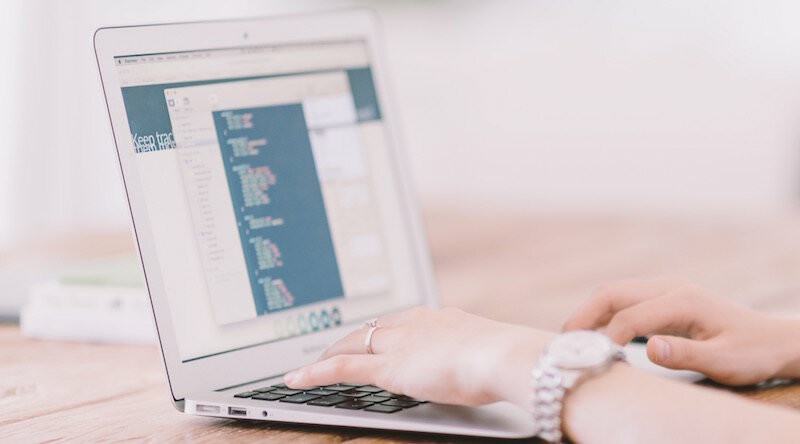 WordPress is leading the way with a direct focus on its core software meeting accessibility standards, but there are still some things you can do to help when writing your posts. Here’s some great advice from The DO-IT (Disabilities, Opportunities, Internetworking, and Technology) Center of Washington State University. Why are you including this image? Does it convey data (like a graph) or does it simply give the page character? If you were reading your post out loud to a friend over the phone, what would you say about the image? Is the image surrounded by text or does it stand on its own? If you’d like to learn more about formatting your content for easier web consumption, here are some great resources.